Last November, Mark Whalen and the Buttermilk Boys played to a sold out crowd of over 300 people at Small's. This is a big feat for anyone, but it seems particularly special because Mark is only 19 years old. There are bands that have been playing around town for years that don't have a pull like this, so it should tell you something. Mark and his boys are special. 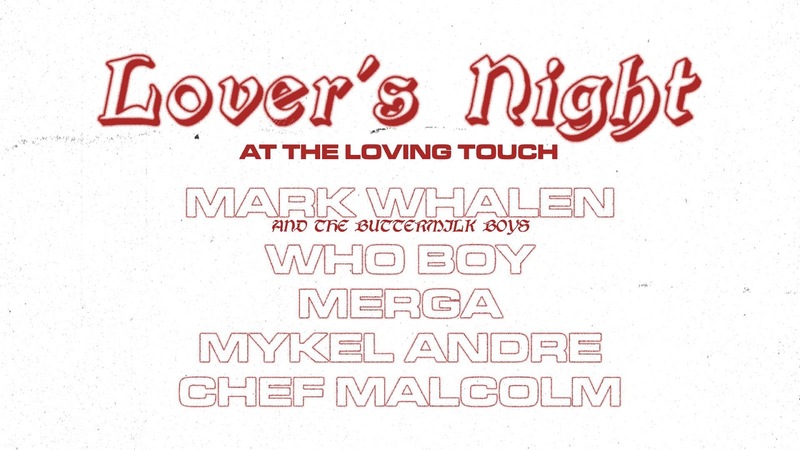 They have upgraded to The Loving Touch for their next show and are hopping to once again pack the space to celebrate love this Saturday. 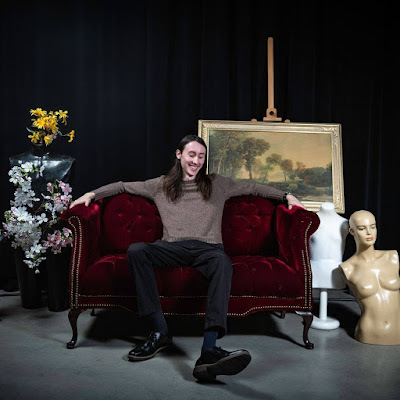 The band released an album last October and they are on the verge of putting out some new songs and going on a tour, but before they do, they want to pack another venue full of music and fun. 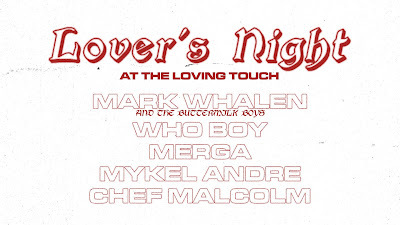 Mark Whalen and the Buttermilk Boys are playing alongside Who Boy, Merga, Mykel Andre and Chef Malcolm. Tickets to attend the show are $8 in advance and $10 at the door. All ages are welcome to attend and doors for this one open at 7 p.m. and the music starts at 8 p.m. sharp. We also have two pairs of tickets to give away to the show courtesy of the band. If you would like to enter to win a pair, please email hipindetroit@gmail.com with the subject line #loversnight. We will draw two names the morning of the show and they will get to attend for free.